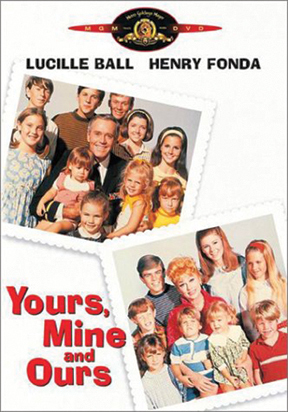 The story of a widowed mother of eight (Lucille Ball) and a widower with ten children (Henry Fonda). Their union creates a family of twentyÜand an understandably chaotic household brimming with comic situations. The consummate skills of these two screen legends light up every moment of this comedy-drama.